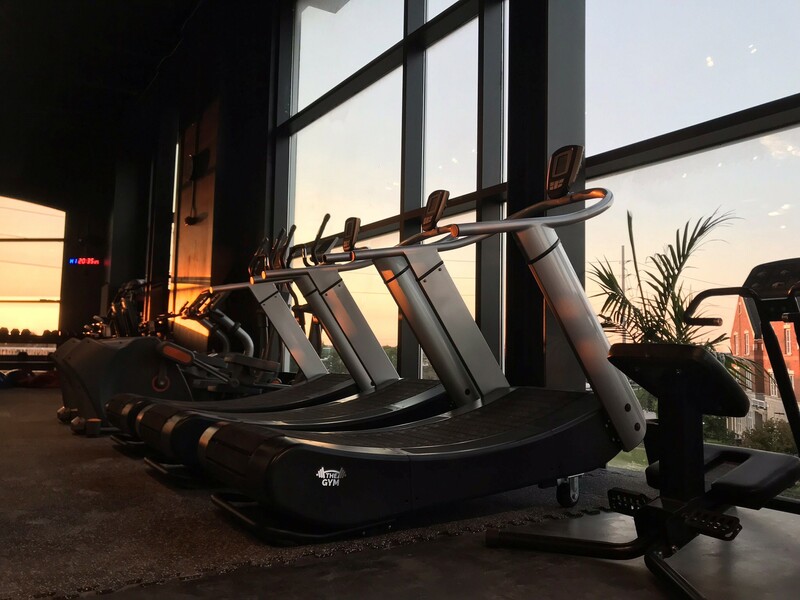 No extra fees for memberships, no initial contract fees, flexible pricing options and ability to freeze your membership. custom specialized bodybuilding equipment, cable machines, leg machines and dumbbells up to 150 lbs. 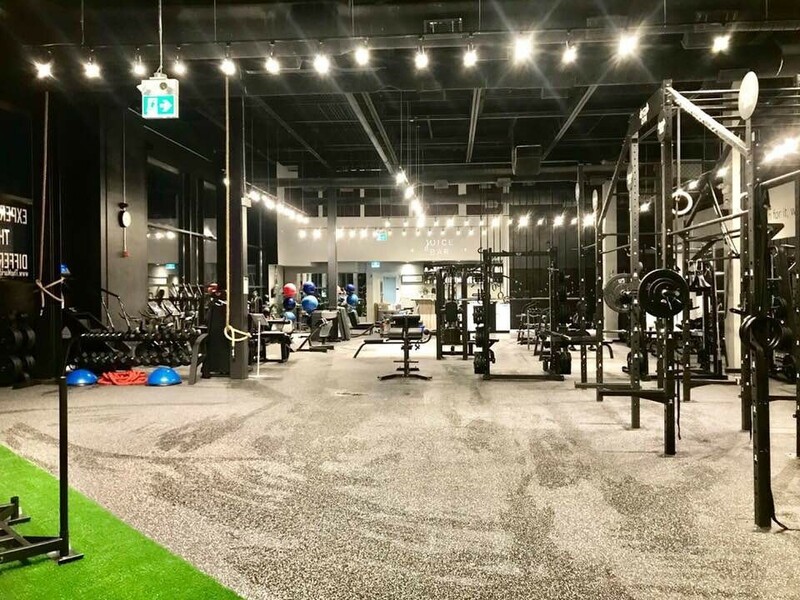 powerlifting, weightlifting and Oly lifting equipment; platforms, training bars, deadlift bars, chalk, training weight plates, belts, bands and more. 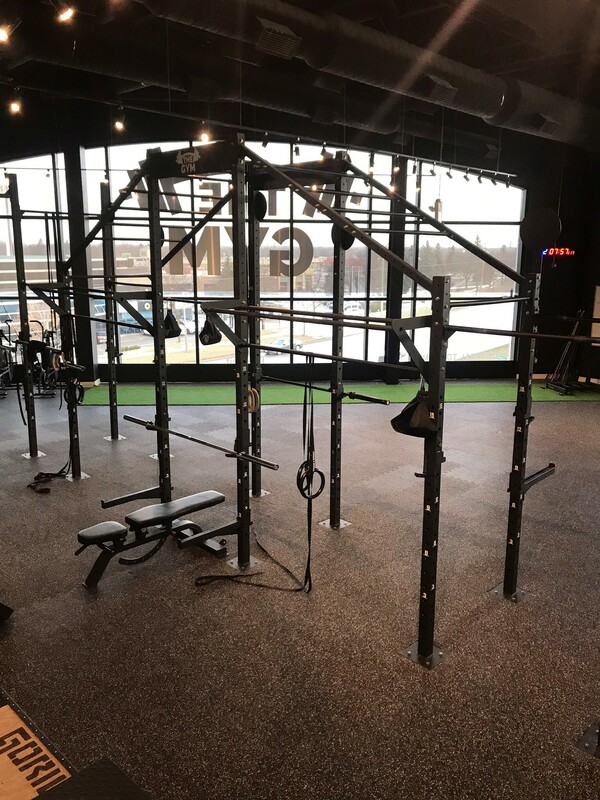 CrossFit, gymnastics and calisthenics equipment; CrossFit rig, bars, women’s barbells, wall balls, battle ropes, assault bikes, concept two rowers, gymnastic rings, turf, prowler sled, ghd and more. 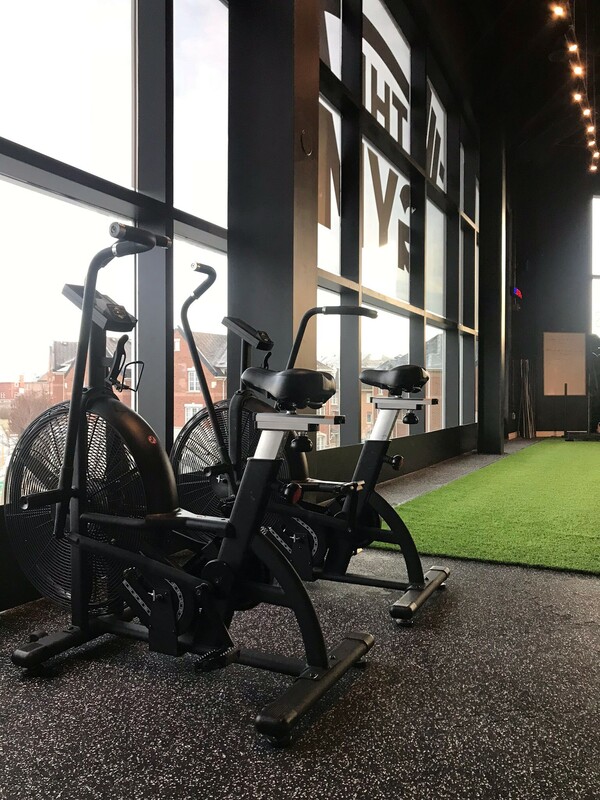 State of the art Cardio equipment; curved treadmills, bikes, ellipticals, staimaster, rowers and lots of free space to move. 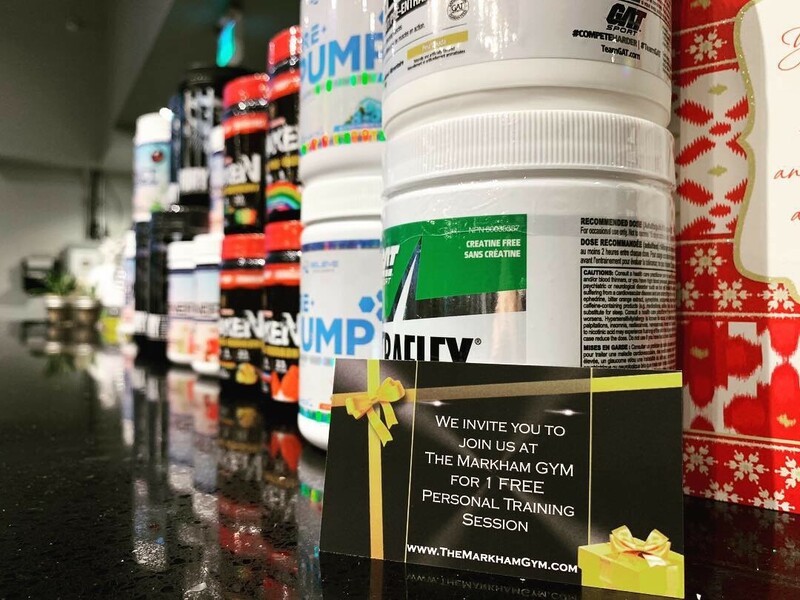 Juice bar on site to serve you coffee, tea, custom protein shakes and smoothies, BCAA’s, creatine, grass-fed New Zealand whey isolates, Fat-burners, pre-workouts, snacks and more. 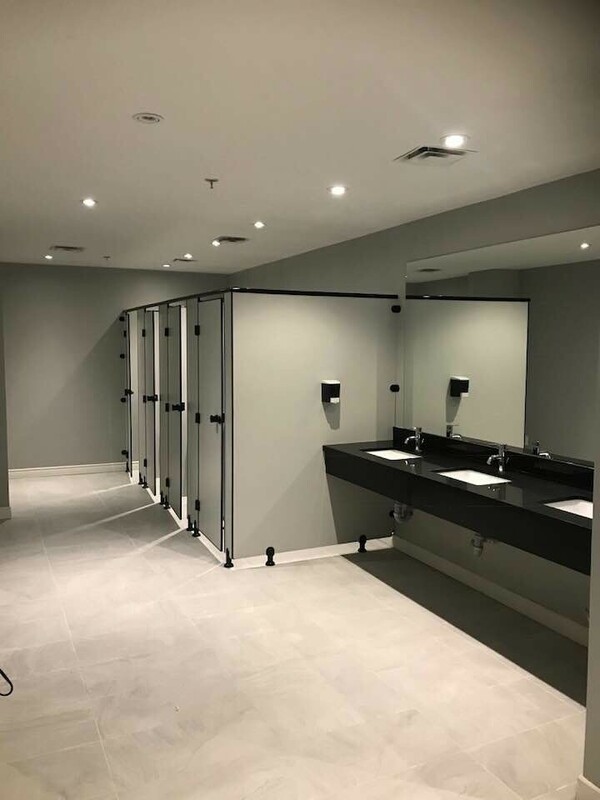 Handicap accessible showers and locker rooms on site.